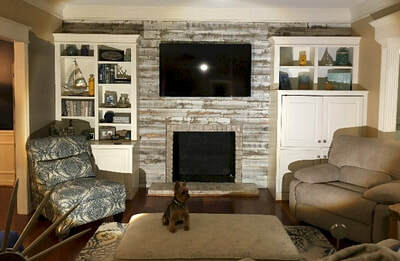 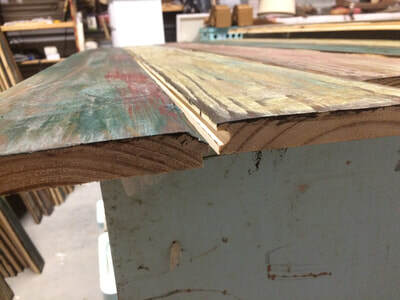 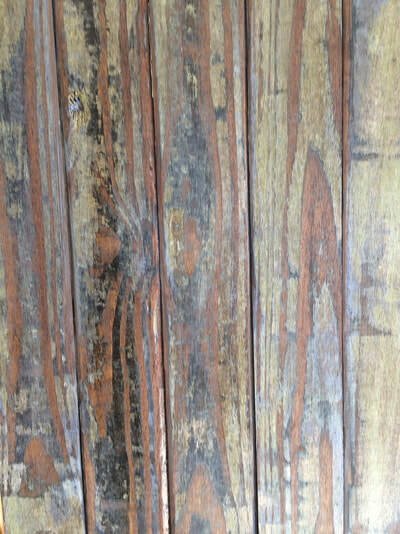 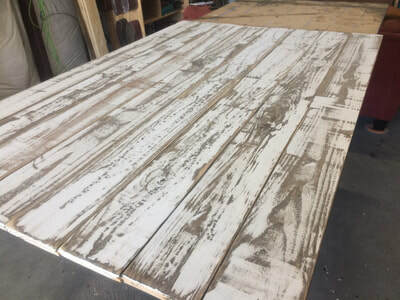 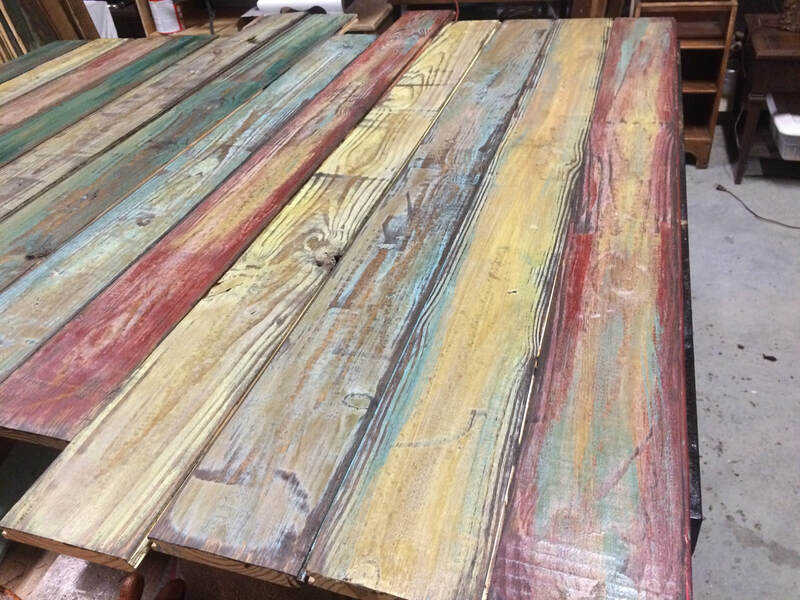 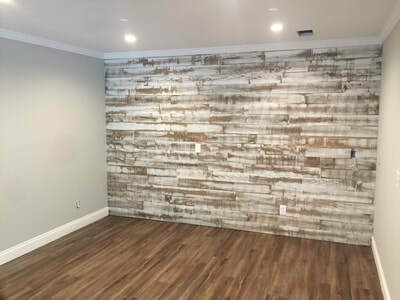 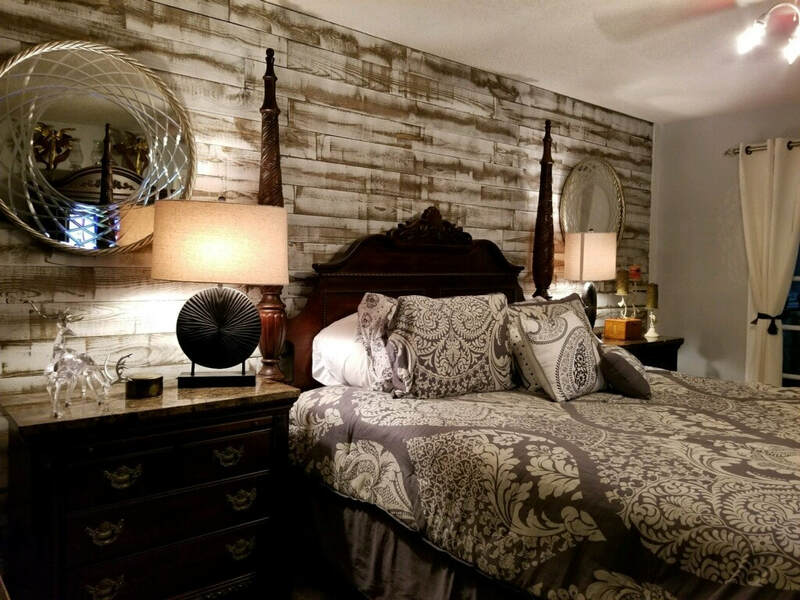 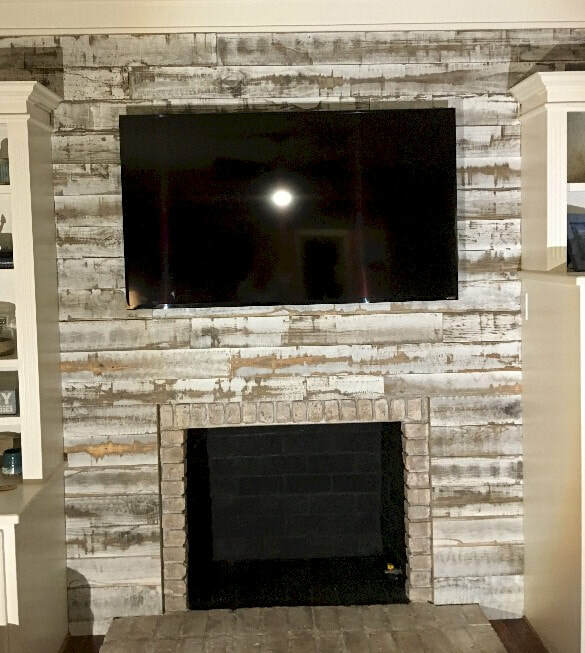 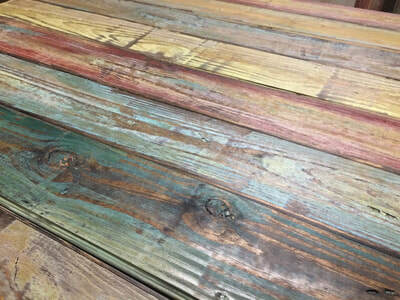 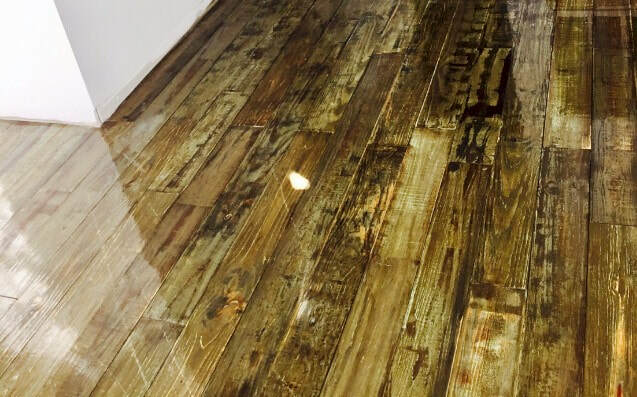 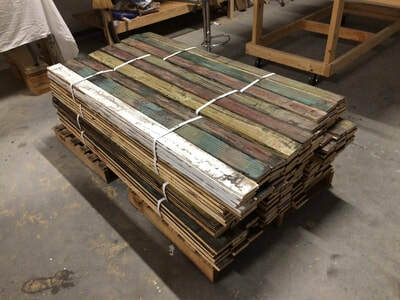 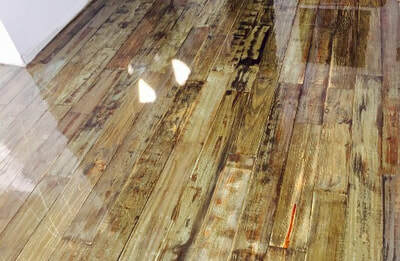 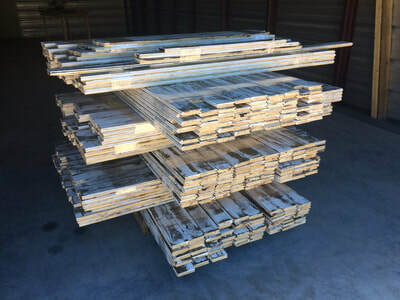 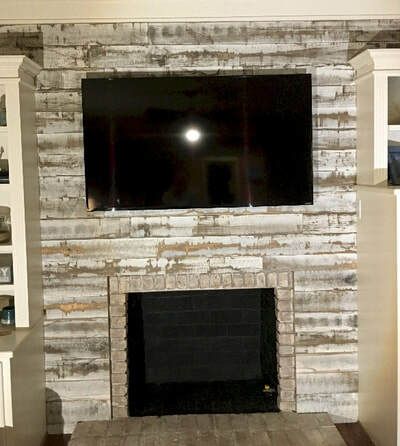 Fairhope Woodworks offers distressed finished wood that comes in a 1" x 4" and 1" x 6". 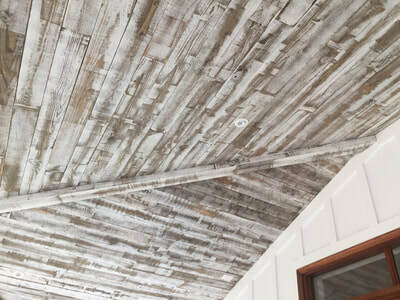 This product works great on the wall, ceiling, as well as the floor. 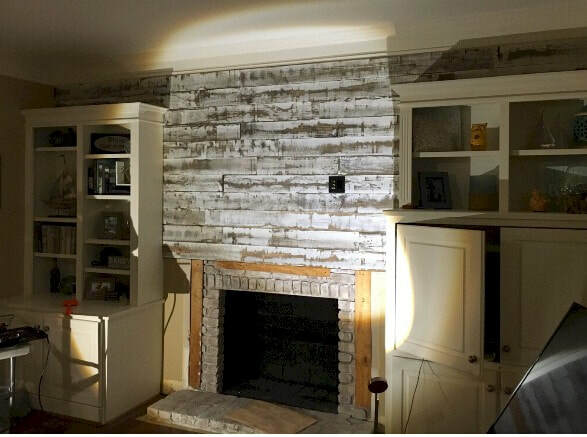 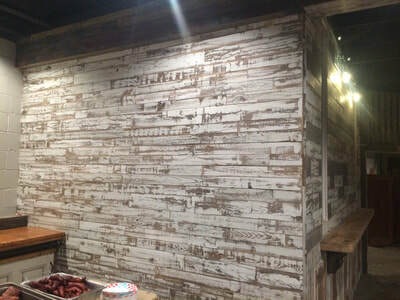 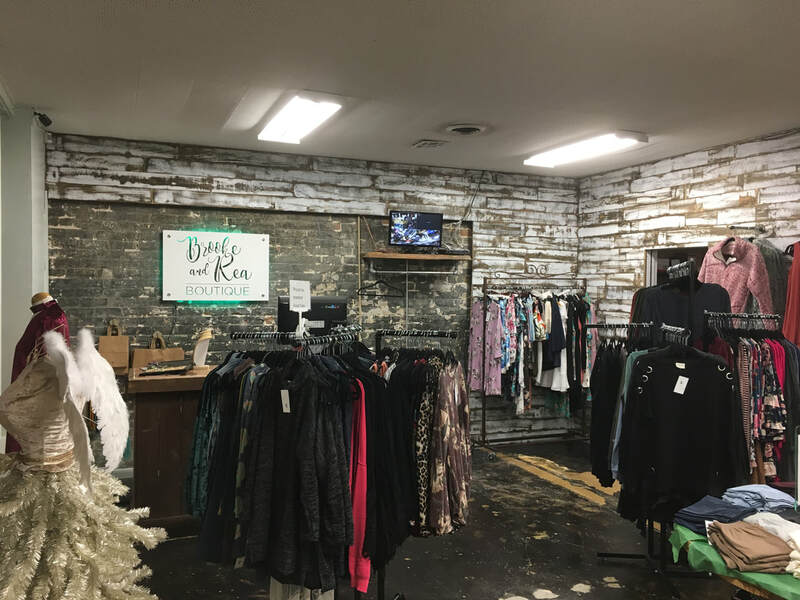 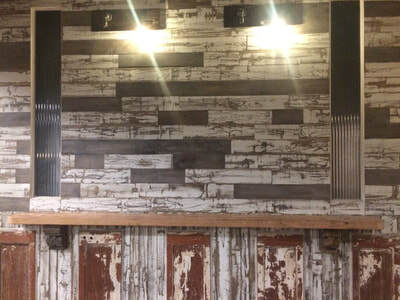 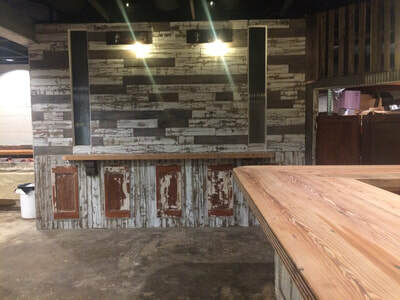 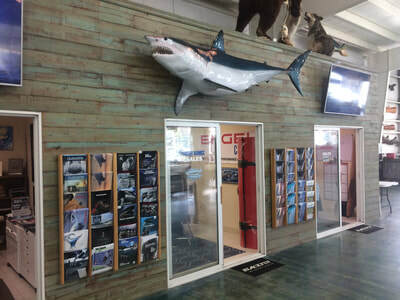 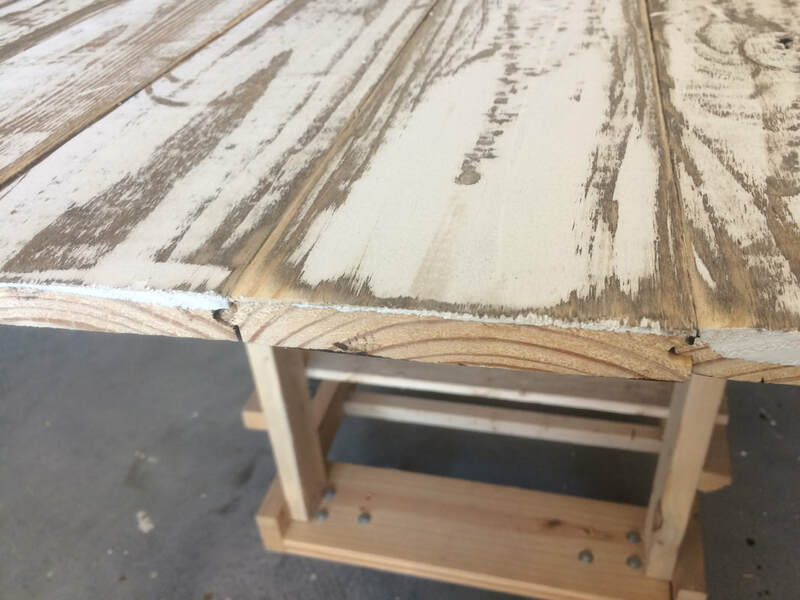 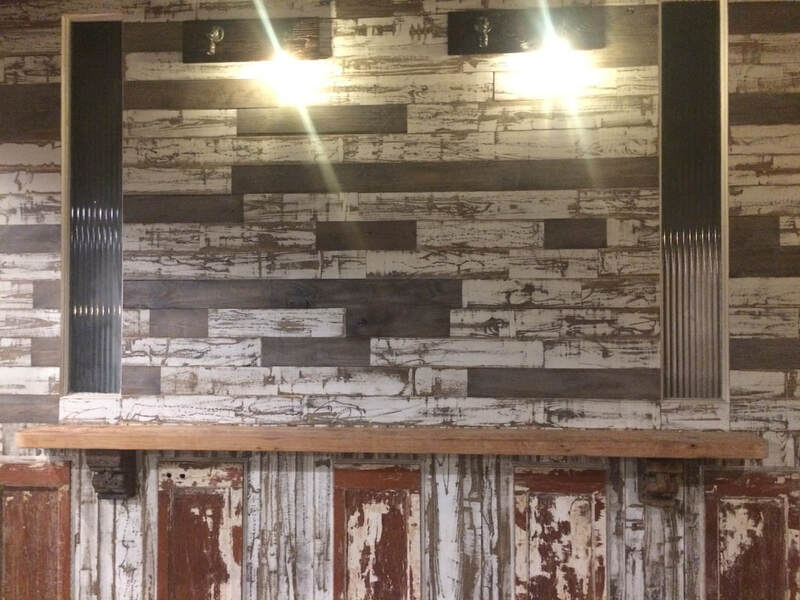 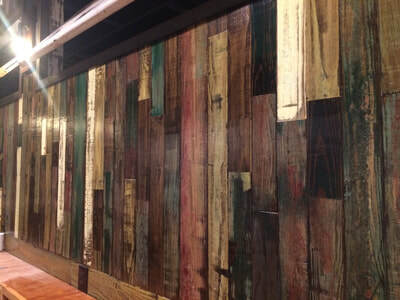 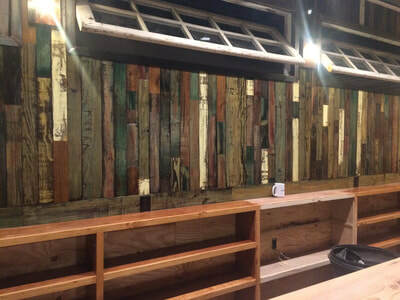 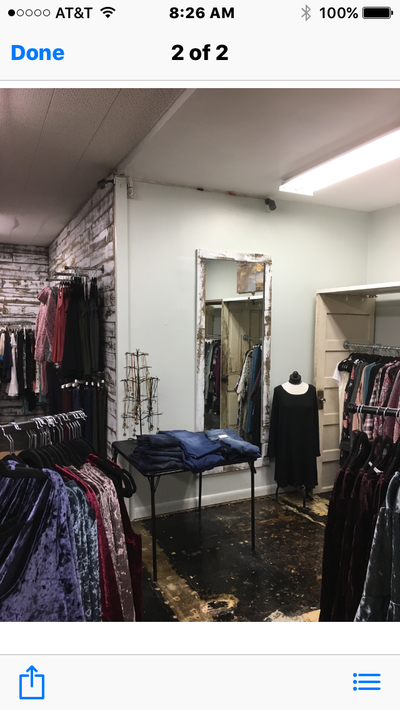 Achieve that old rustic look for your home, restaurant, bar or retail shop.